SELLER FINANCE AVAILABLE !! !COMPLETELY FURNISHED condo overlooking the harbor at Camachee Island. Uponentering this completely renovated unit you find relaxing soft color palette, bamboo flooring and stylish lighting. This 1 bedroomand 1 1/2 bath unit comes with wet bar and custom built-ins with every attention to detail. 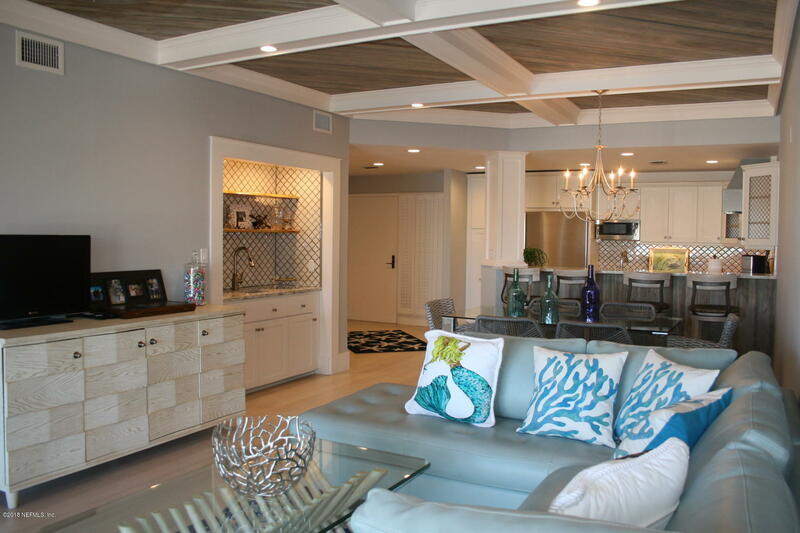 Lovely coffered ceilings with customwood insert and stunning tile work throughout.